Slice starfruit and soak in pineapple vodka overnight in an airtight container. 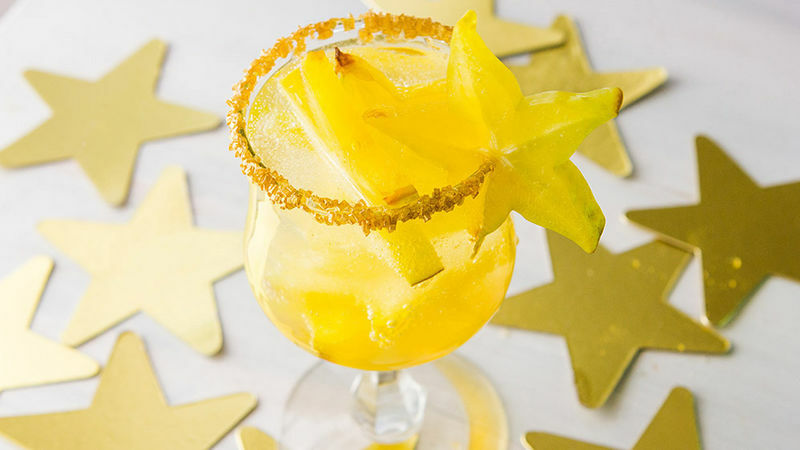 When ready to serve the punch, pour starfruit and pineapple vodka into a large pitcher. Add remaining ingredients together in a large pitcher. Stir to mix. Serve and enjoy!